Sunline have the experience and expertise of over 30 years in manufacturing control and automation panels for the water, mining, commercial, industrial, and power generation sectors. 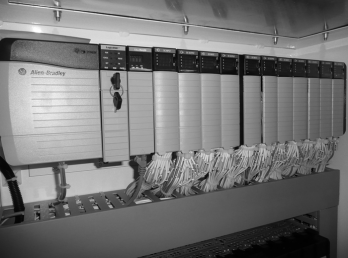 From local control stations, to pump panels, to large generator control and synchronisation panels. The dynamic nature of control projects requires consistent, reliable participation from all parties involved. Sunline works collaboratively with you to ensure the solution incorporates all changes and meets your technical and budgetary requirements. Sunline is experienced with a variety of PLC and control devices and can assist with the programming, testing, and commissioning of PLC’s and RTU’s.